It's that time of the year, exams are over and dissertation meltdowns seem like nothing but a bad dream. Now it's time for the realisation that your student days are over forever to begin to set in. 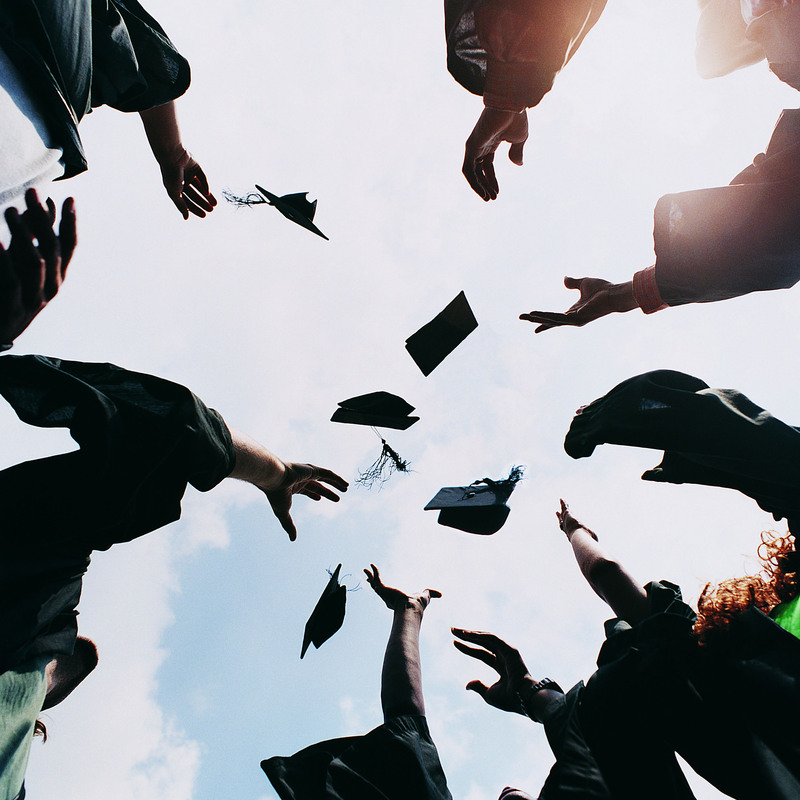 Here's the five stages you will go through once you've graduated! The celebrations will begin the very second that you hand in your last assignment and they will continue for over a month. After three years of working hard you need to make sure that you're partying hard! After the celebrations are over, you're left in limbo between student life and the real world. Netflix will become your best friend and your sofa will start to have a permanent imprint of your couch-potato-bod. Make the most of this because you'll soon be swapping the sofa for an office desk! Your first steps into the real world, you've finally accepted the fact that you're no longer a student and have realised that student finance won't be funding your groovy lifestyle anymore so its time to look for a job! Prepare to send out thousands of applications and prepare to become addicted to checking your emails. After weeks, months and days of trawling through endless job sites and typing out so many cover letters your fingers eventually dissolve into stumps of flesh you've managed to get yourself a full time job. Welcome to the real world, say goodbye to the poor student days, you can now afford those trainers you've been pining over for the past three years!